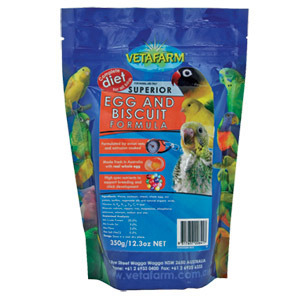 Superior Egg & Biscuit is a completely balanced diet suitable for all granivorous birds including Budgerigars, Canaries and Parrots. 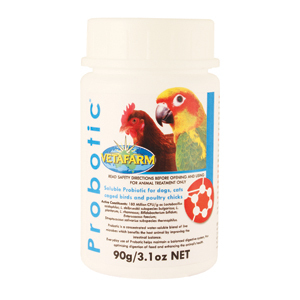 Designed to be completely user friendly, our new formula can be fed as a complete food or as a supplement and at any time of the year, WET or DRY. It is also ideal as a base for many other diets that require a light, moist texture such as softbill diets. 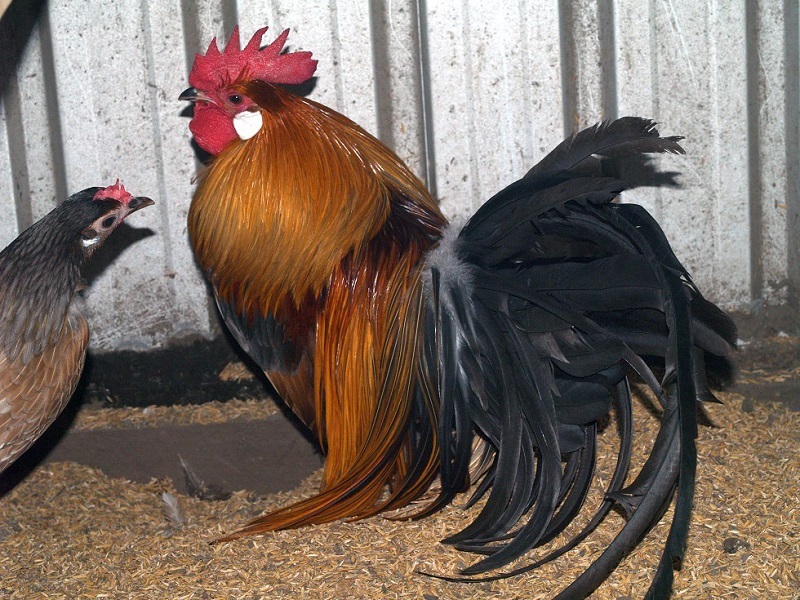 Priced per kg. 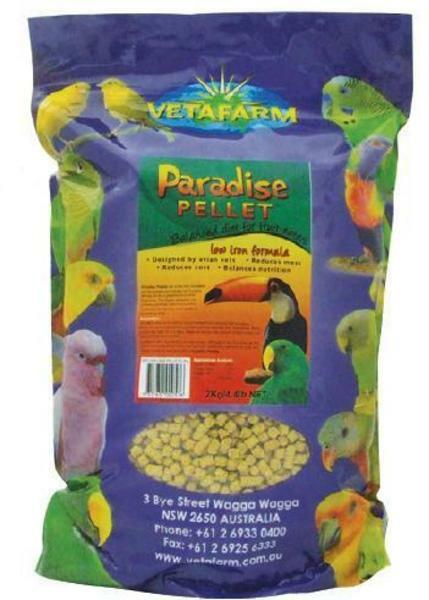 Contains real Australian egg, and is cooked using extrusion technology for superior digestibility and safety. 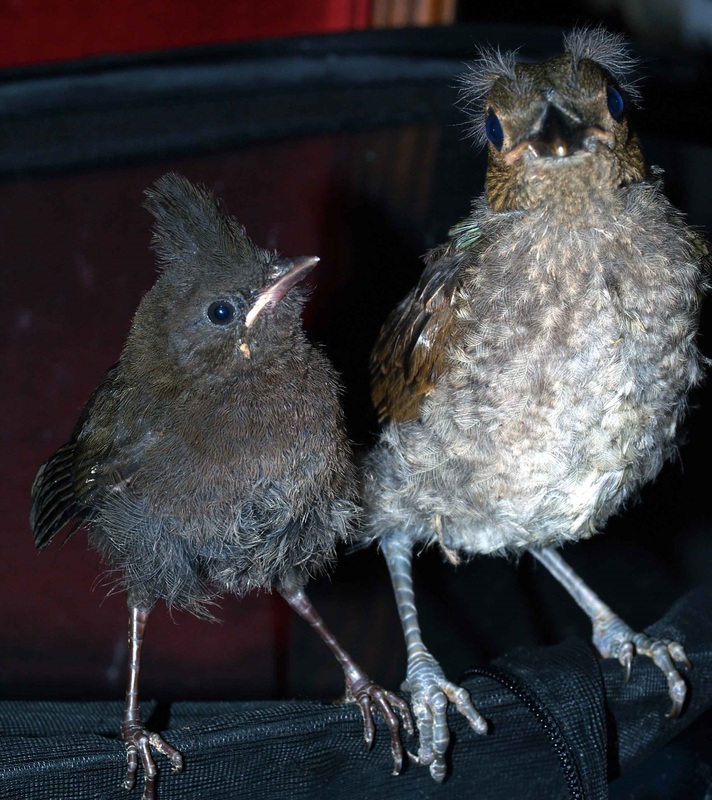 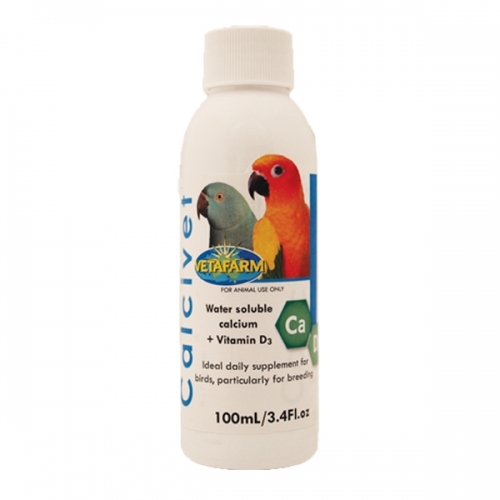 Has been formulated by vets with balanced vitamins, minerals and calcium for both maintenance and breeding/chick rearing. 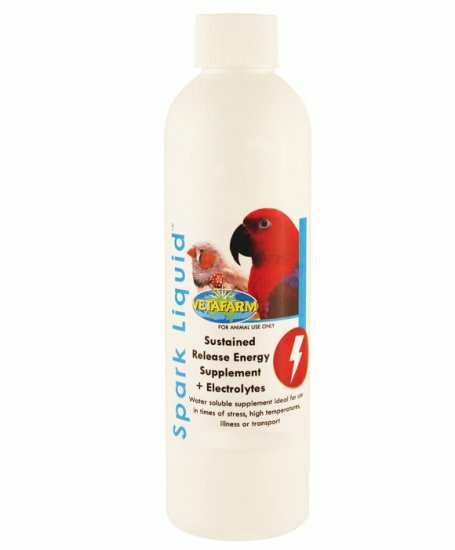 Flavoured with blueberry for superior acceptance by all species of bird.